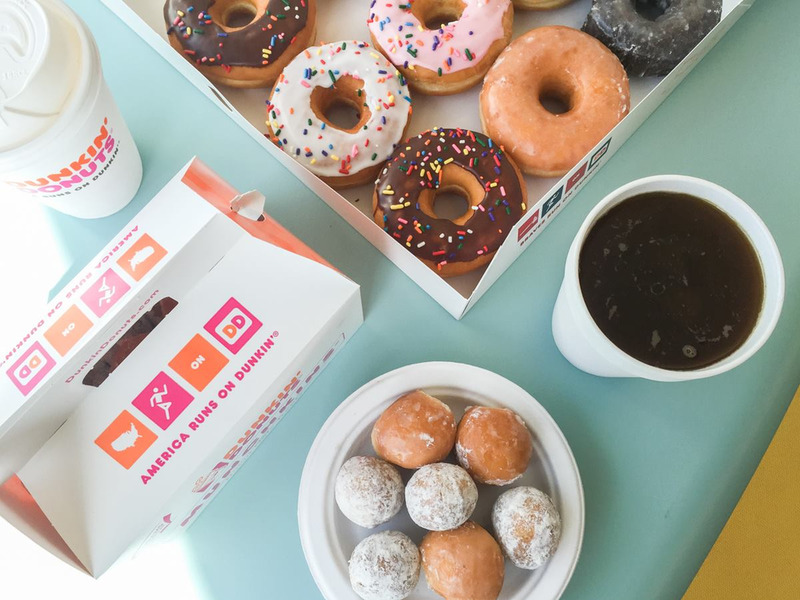 Dunkin' Donuts is an all-day, everyday stop for coffee and baked goods. 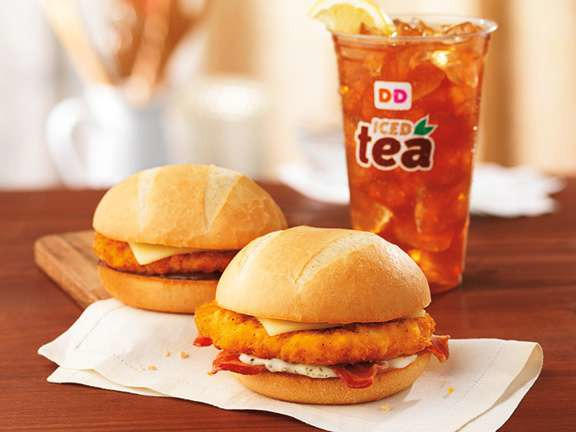 Dunkin' Donuts is the world's leading baked goods and coffee chain, serving more than 3 million customers per day. 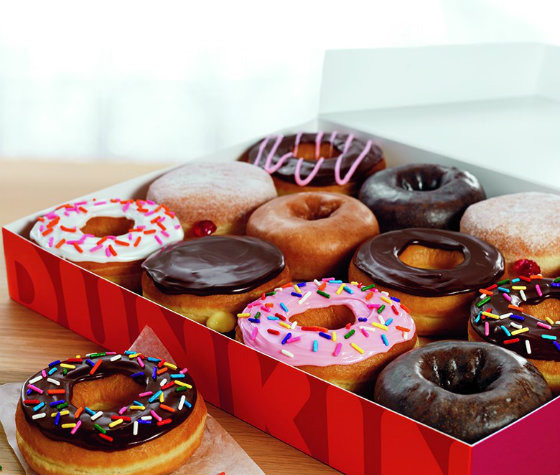 Dunkin' Donuts sells 52 varieties of donuts and more than a dozen coffee beverages as well as an array of bagels, breakfast sandwiches, and other baked goods. 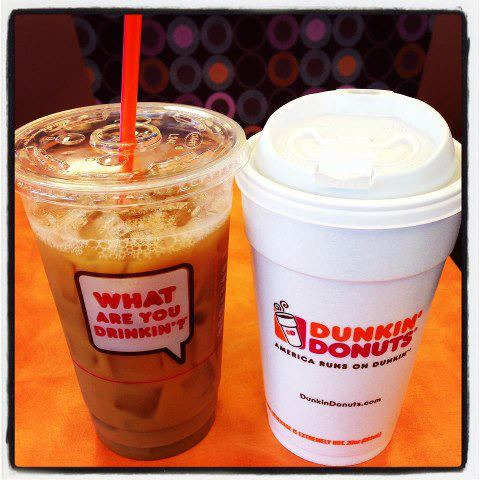 We hope you decide to start your day with us! Stop by our Euclid, Chardon, and Mentor-On-The-Lake locations today!